The recently announced Moto E4 Plus now has a launch date: August 3. Well, pre-orders open that day, with general availability happening around August 11. The Moto E4 Plus starts at $179.99. 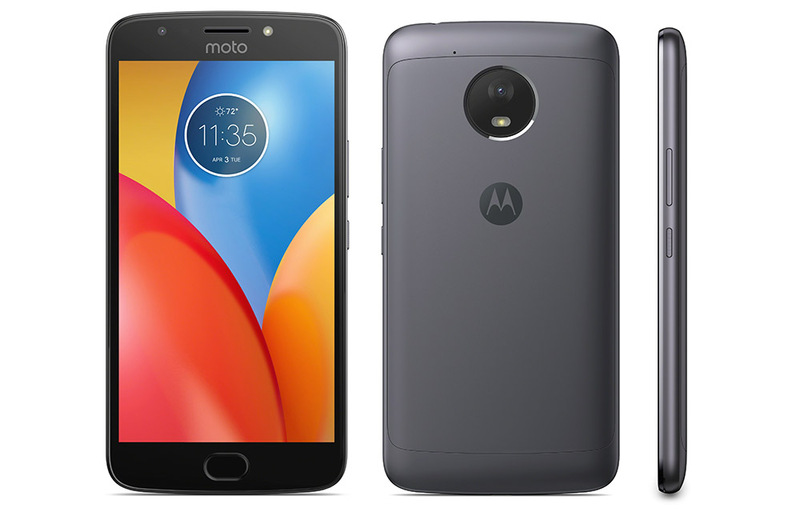 To recap, the Moto E4 Plus is indeed a budget phone with its 5.5-inch HD (720p) display, 1.4GHz Snapdragon 427 processor, 2GB RAM, 16GB or 32GB storage, 13MP rear camera, and fingerprint reader. It’ll work on all the major US carriers, including Verizon. It stands out, though, because it has a freakin’ massive 5000mAh battery. While I haven’t tested this phone, I’d be shocked if it didn’t last a full two days without breaking a sweat. You’ll find the Moto E4 Plus at Verizon, Amazon, Best Buy, B&H, Fry’s, Motorola’s site, and Newegg on August 3. After that, the phone will arrive at Sprint, Ting, and other retailers on August 11. Republic Wireless gets it on August 14. There will also be an Amazon Prime Exclusive version with ads that should be priced lower than $179.99. Once we have that price, we’ll let you know.